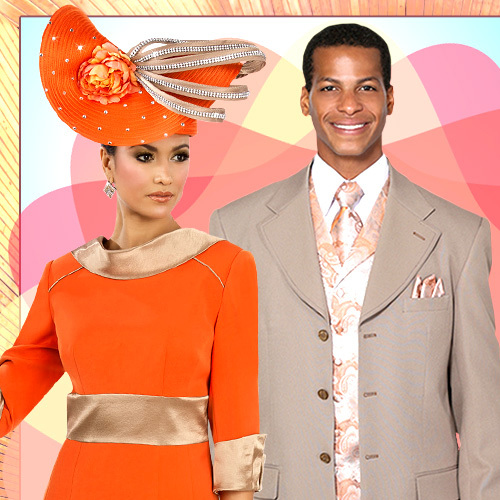 Nina Nichelle dresses are perfect for the mother of the bride and for the first lady. 1 piece full length long chiffon dress with lace bell long sleeves. 2 piece knee length dress with matching long sleeve jacket. 1 piece full length long chiffon dress, lace long sleeves and jeweled pattern accents. 1 piece full length long chiffon dress, sweetheart lace neckline, with mesh peek-a-boo three quarter length sleeves. 1 piece knee length lace dress with three quarter sleeves and pleated skirt. 1 piece full length long chiffon dress with lace blouse overlay and jeweled waist trim. 1 piece full length long dress with cap sleeves, peek-a-boo mesh neckline inset, floral lace pattern and jewel accents. 1 piece knee length dress with jewel seam. 1 piece short knee length dress with pearl sleeve accents and matching brooch. 1 piece full length long chiffon dress with long flowy sleeves, v-neckline and jeweled waist. 1 piece short knee length dress with lace brocade, ruffle shoulder trim and tiered ruffle skirt in a shimmer fabrication. 1 piece full length long dress with gold buttons and gold shoulder trim in a silky twill.